Calling all chocolate and sweetie lovers! People First of Lanark County is back at it for their 12th Annual Bunny Run. 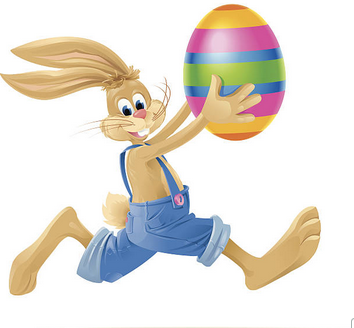 This family favourite event will bring children and their families into our downtown for a hop and a skip into participating stores and restaurants for some Easter chocolate or ‘sweeties’, of course, colouring pages, and other ‘loot’ bag items may be given out too. How can you volunteer? The organizer of this event is Kory Earle. He would be very happy to hear from you. You can contact him via email: [email protected]. Tags: Bunny Run and easter.